Dr. Robinson and Dr. Hite examined issues germane to the over 123,000 students and their parents attending school in Prince George’s County Maryland. Topics included but not limited to: remedial education, summer learning, ongoing school reform, working with new school board members, parental engagement, and community involvement and as always your questions or comments. Dr. William R. Hite, Jr. was named Superintendent of Prince George’s County Public Schools (PGCPS) on April 3, 2009, by the Prince George’s County Board of Education, after serving as Interim Superintendent since December 1, 2008. 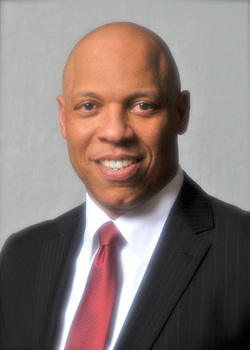 In June 2006, Dr. Hite was hired as Deputy Superintendent of PGCPS, Maryland’s second largest school system and the 18th largest system in the nation. During his tenure, he focused on student access and educational equity to ensure that all students graduate college-and work-ready.